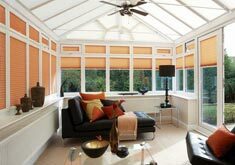 The full benefit of a conservatory is often never achieved because insufficient consideration is given to a suitable shading system. 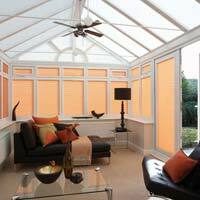 In extreme cases conservatories have been removed in the belief that there is no answer to some of the problems experienced. 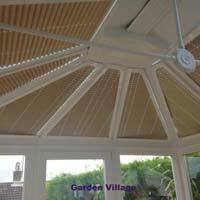 Is your conservatory TOO HOT in summer, TOO COLD in winter . 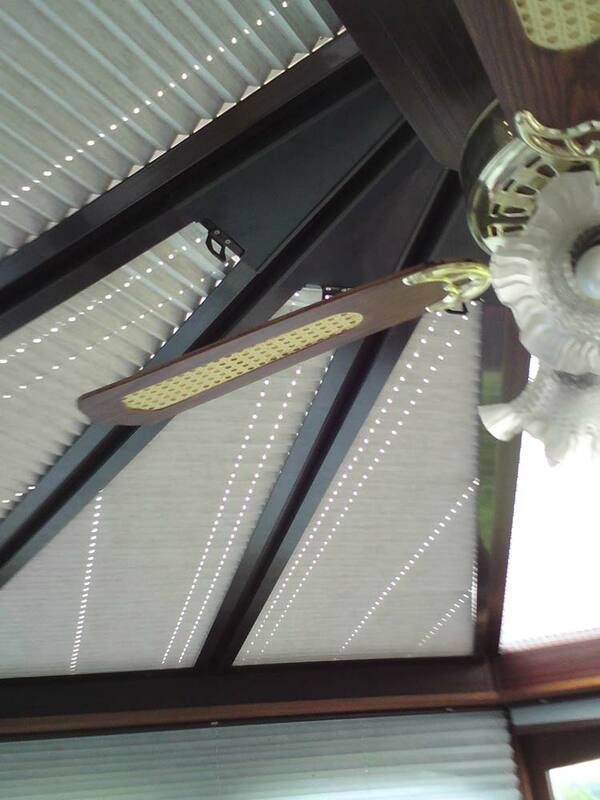 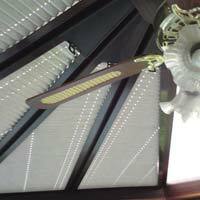 Have you also suffered with FADING FURNITURE and FURNISHINGS and is GLARE a further problem. 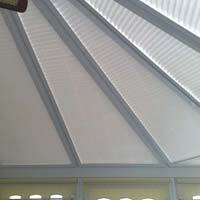 If you are experiencing any of these problems then the first area to address is the conservatory roof. As the first specialist manufacturer of solar control roof blinds in Wales, Chic has been providing answers to these problems for 25 years. 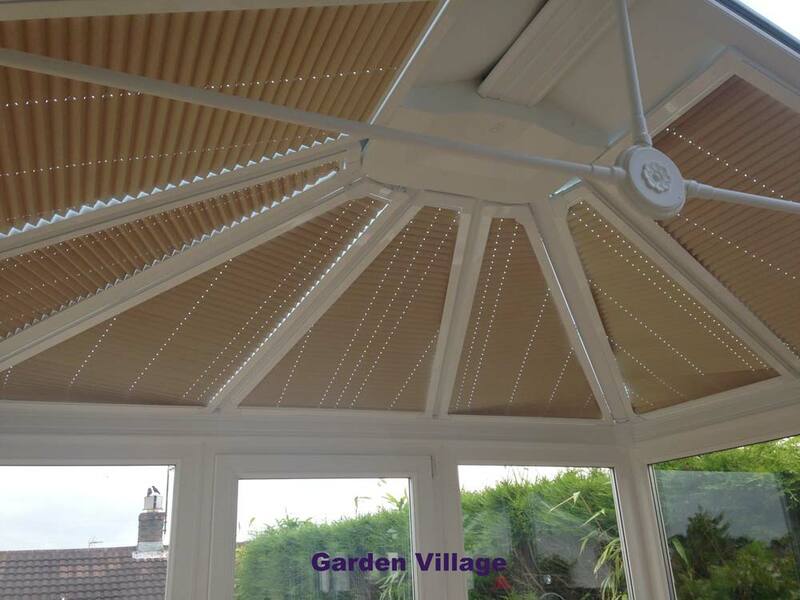 You will be impressed with the finished decorative effect of your new conservatory roof blinds in addition to their heat and glare control. 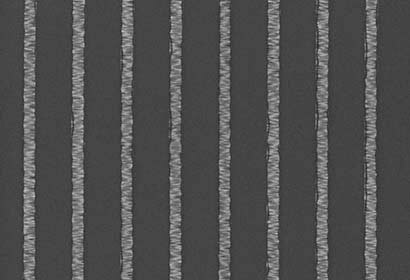 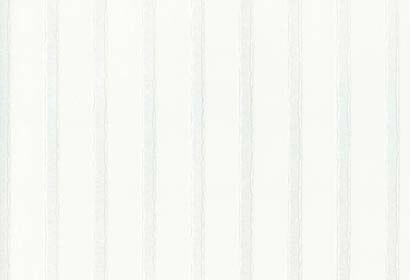 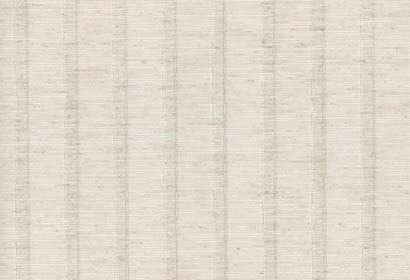 The 20mm pleated fabric is available in white and cream, as well as a variety of colours, including pastel shades and a range of bolder shades. 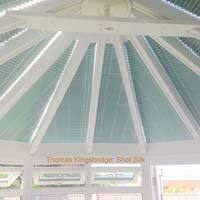 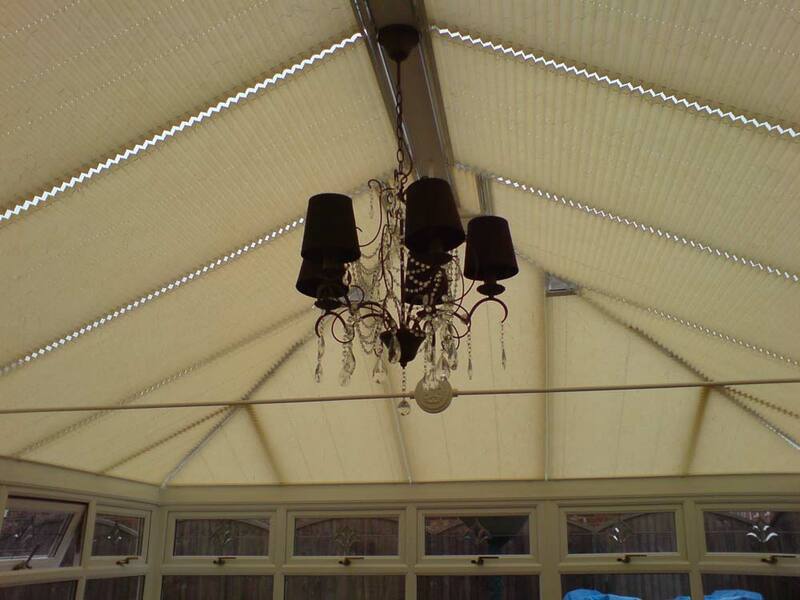 The manufacture and fitting of pleated conservatory roof blinds is a specialist area requiring training and experience. 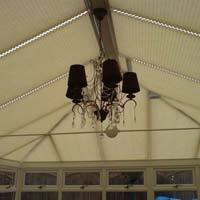 For this reason the majority of window blind companies do not offer conservatory roof blinds as part of their range. 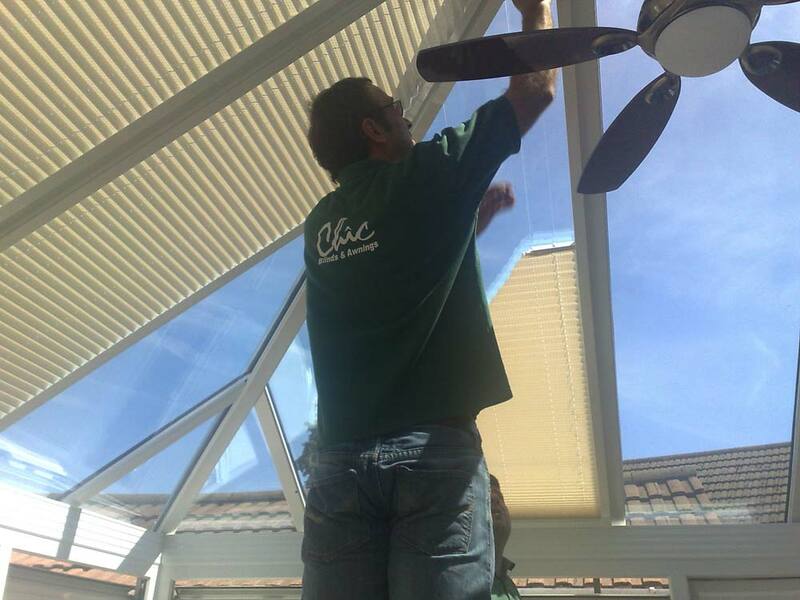 Chic Blinds can offer a wealth of experience having been specialist manufacturers of conservatory roof blinds for nearly 25 years. 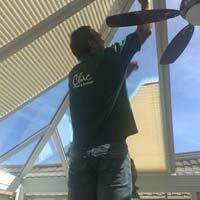 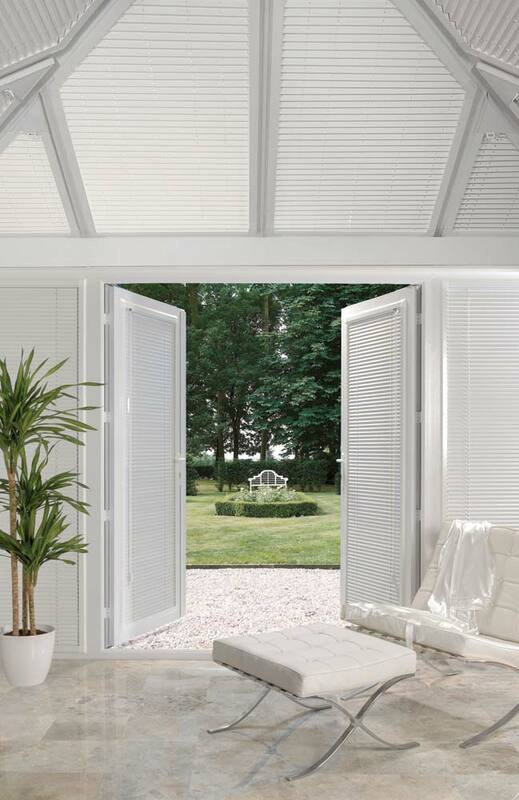 Chic was the first specialist conservatory roof blind company in Wales. There are 2 methods of fitting your new conservatory roof blinds. 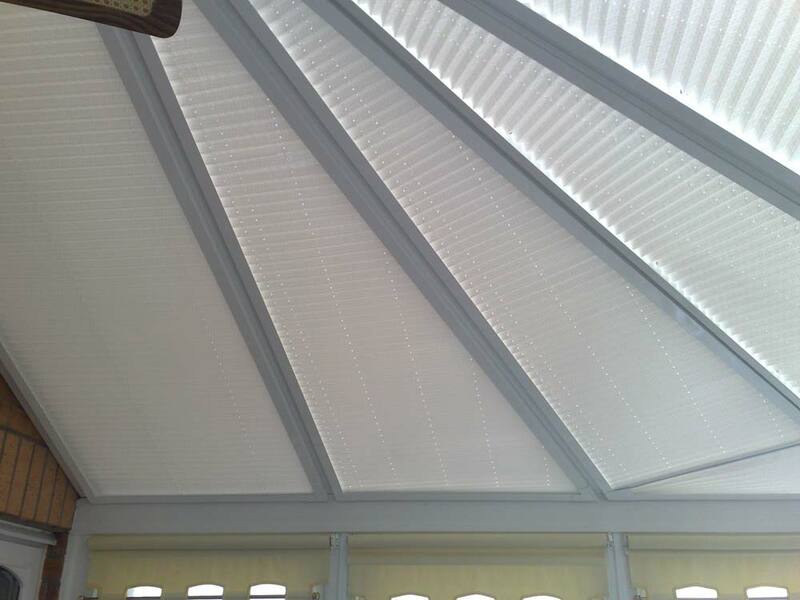 The "International Perfect Fit Roof Systems" means that blinds are manufactured and fitted into their own frame at our factory. 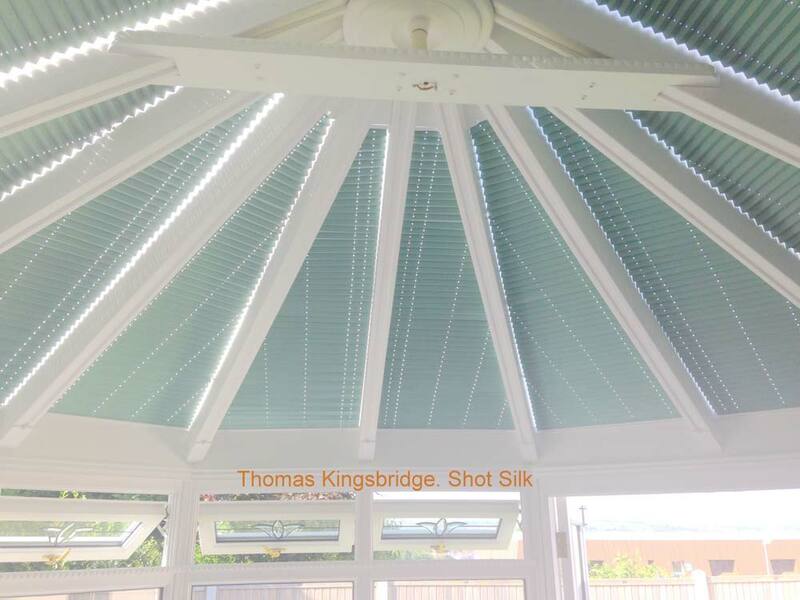 The complete blind and frame is then fitted to the roof by the use of special fixing clips without any drilling into the conservatory roof (unlike most alternative systems, ensuring an exceptionally smart and perfectly fitting finish. 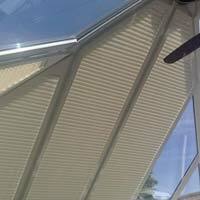 The blinds can also be easily removed for cleaning. 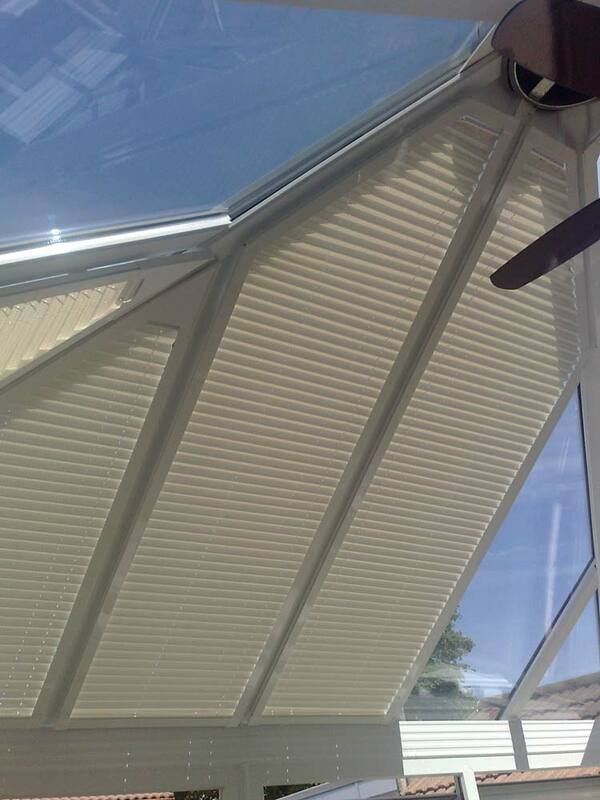 The standard system involving fixing the blinds direct to the roof by screwing into the roofs bars is also available at a reduced cost. 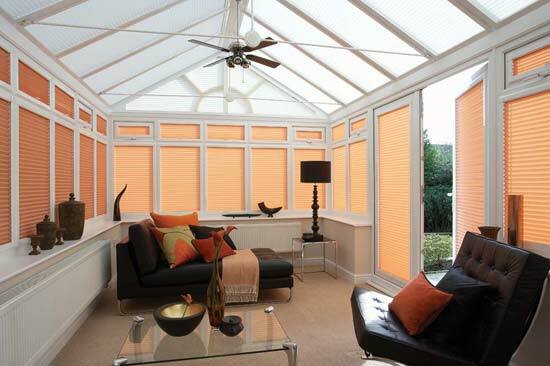 When it comes to the sides of your conservatory, Chic are not restricted in what they can offer. 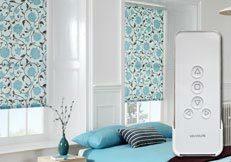 We take pride in being able to design a blind system "just for you". 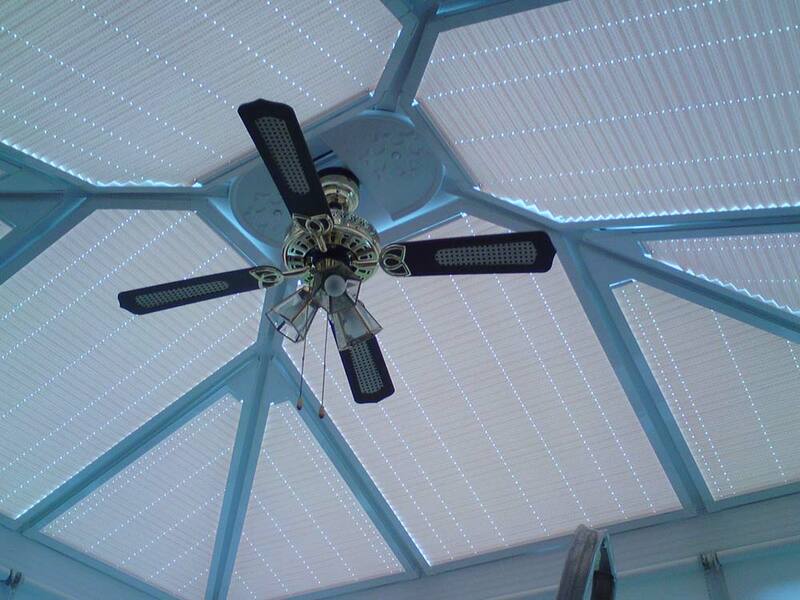 Our designers will explain all the options to you and help guide you to the most suitable system dependent on your preferences and budget considerations. 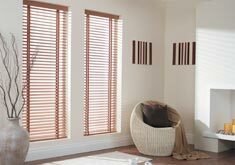 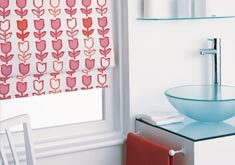 Because of the huge range of blind systems offered by Chic we are not limited in terms of the options that we can offer. 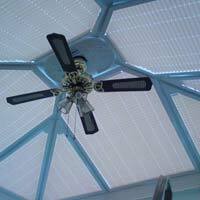 The choice of system will be determined by style and budget considerations. 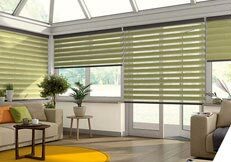 Because of it's fantastic appearance, and the ability to fit with no drilling into your frames the "Perfect Fit" has become the most popular option although it is not amongst the lowest cost options. 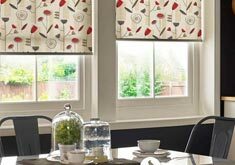 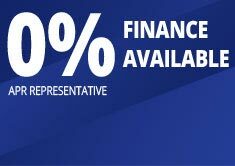 To find out more why not take advantage of our FREE HOME SELECTION service. 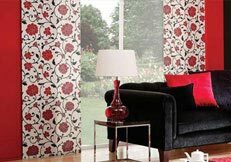 Our designers will show you various samples and then give you a FREE QUOTATION without obligation, taking into account your style and budget considerations.